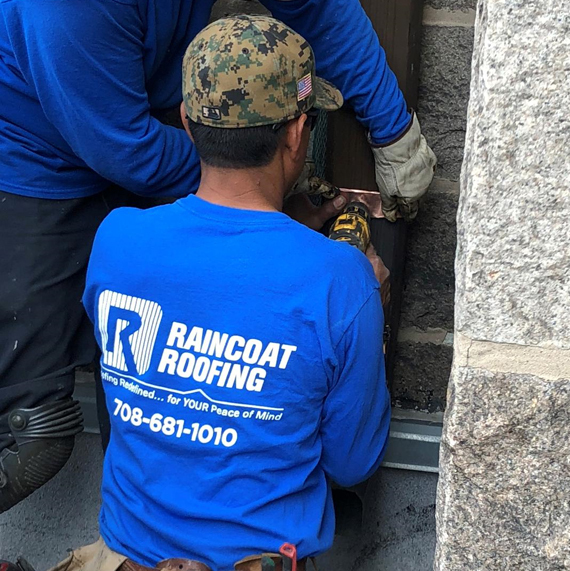 Raincoat Roofing has been servicing the greater Chicagoland area for almost 40 years. The company specializes in commercial roofing repairs. Captivating the values of honesty, integrity and professionalism, Raincoat Roofing delivers personalized maintenance programs. Our company atmosphere is to build long lasting business partnerships and relationships with our clients and our staff. We are proud to say that many of our customers have been with us for over twenty years. We have employees that have been with us since inception and make our company a great place to work. This is largely due to over three decades of honest business principles and strong leadership to align with mutual goals of success.